Research has proven that the first 3 years of a person’s life the most effective time for acquiring speech and language skills. Immersion in an environment rich with sounds, sights, and consistent exposure to the language helps children develop their language most effectively. Odyssey offers full Chinese Language Immersion in all classes across all levels, with every class having a designated full time Chinese Language teacher who stays with the class throughout the day and speaks and interacts with the children primarily in native Chinese Language. 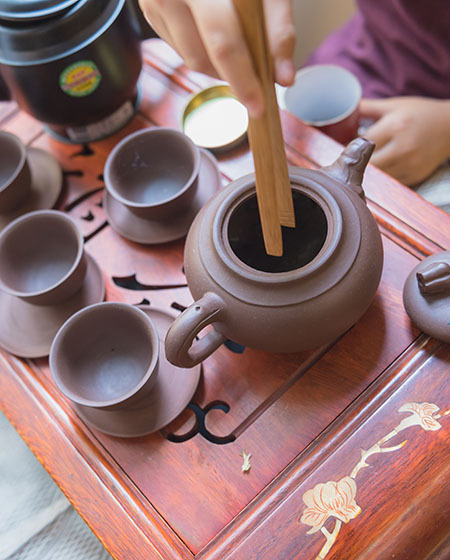 The Chinese Language teachers will carefully structure and plan Chinese lessons based on a set of prescribed outcomes following through a set of scopes and sequence. This will ensure that children acquire the skills in listening, speaking, building their Chinese vocabulary and word skills, reading, penmanship and writing skills in the Chinese Language. 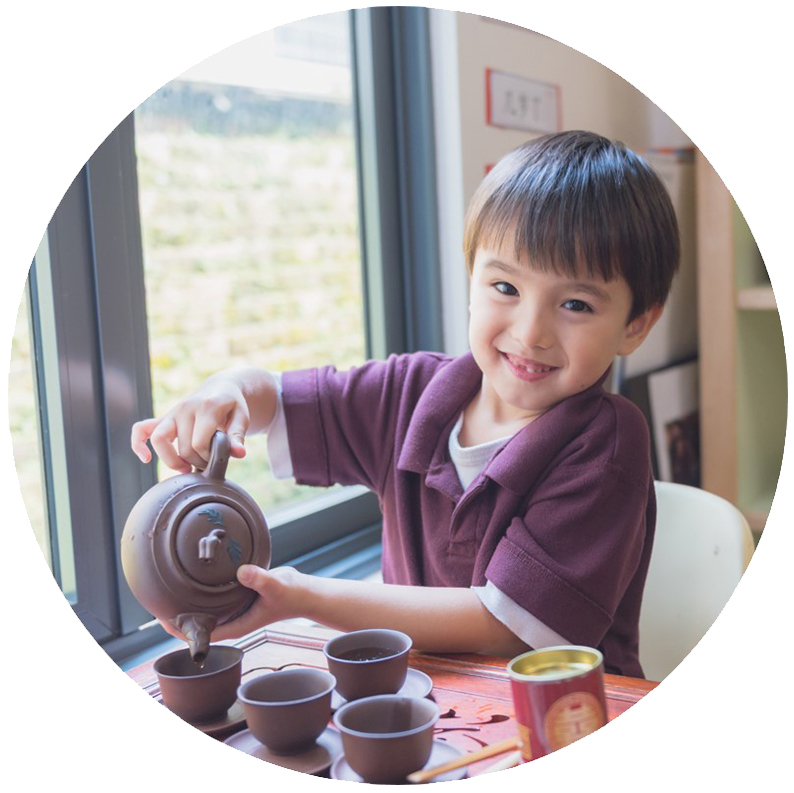 In our Chinese immersion environment, children listen and respond to instructions and communication in the Chinese Language and thus acquire it more readily and naturally, and learn to use it as a means of expression and communication in the contexts of real life events. Story-based experiences that integrate language and math complemented by extensions into gross motor activities, Little Chef, Outdoor Learning Experiences (OLE) and Emotional Cultural Quotient (ECQ). Working in groups, children undertake project inquiry to investigate topics of interests. Children learn through interactions with materials to enhance their fine-motor and communication skills.